Cherry Red are proud to be the custodians of Arthur Brown’s catalogue! “I am the God of hellfire and I bring you… Fire”! Arthur Brown‘s OTT psychedelic classic, ‘Fire’, topped the charts back in 1968 and is still the stuff of legend. Cherry Red are proud to be the custodians of Arthur‘s many albums. 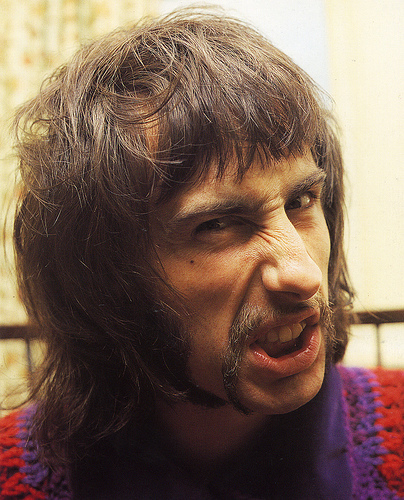 This representation includes North American rights for ‘Fire’ and the accompanying Crazy World Of Arthur Brown album, alongside myriad other recordings across his career.